Your to-do list to establish your trust may sound like a lot of work. Steps don’t need to be rushed, be sure to cover all of the bases. Real estate—include the address and the way the property is listed on your deed. Cash, savings, checking, brokerage accounts—include the account name, account number and financial institution that holds the account. Personal property—vehicles, family heirlooms, jewelry, collectibles. Your beneficiaries will one day inherit the assets in your trust. Beneficiaries can be family members, charities—the designations are up to you. 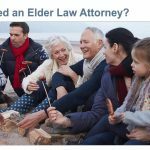 Discuss your options with your attorney, then identify your top choices. Once you’ve decided, discuss your choice with your trustee; review the responsibilities with them, it’s important they understand what’s in store. Your attorney will prepare a draft version, carefully review it. 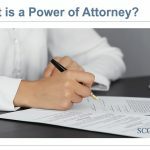 Once you’ve approved the draft, your attorney will prepare the official version for your signature. All assets held in your name like real estate, vehicles, bank and brokerage accounts need to be transferred to the trust’s name. Be ready to provide a copy of your trust to your bank, DMV or county recorder for their review—this is important because your asset’s title needs to match the name of your trust. They may request a copy of your trust to keep on file. Some of your assets are in your name and always will be, like insurance policies or a pension. Be sure to update your beneficiaries on all financial instruments to make your wishes known. Double check your financial statements – you should notice the account holder is the trust’s name. Same thing for your real estate holdings – your county recorder’s website and property tax statement will now be listed in your trust’s name. Keep a few copies of your trust on hand. Provide a copy of your trust to your successor trustee(s). Periodically review your trust – do it as a new year’s present to yourself – just to make sure everything is still current. 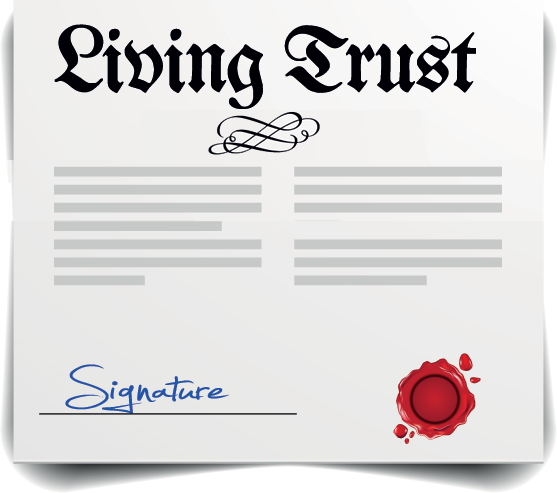 As you acquire new assets, be sure to take title in the name of the trust. 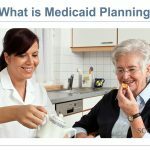 Beneficiaries may need to change, based upon your wishes or other circumstances, so update your trust accordingly. Contact Scott D. Bloom law for more information on how a trust can be a part of your estate planning. Together, Melanie and Scott will meet all you needs to perfection! Great Law office!